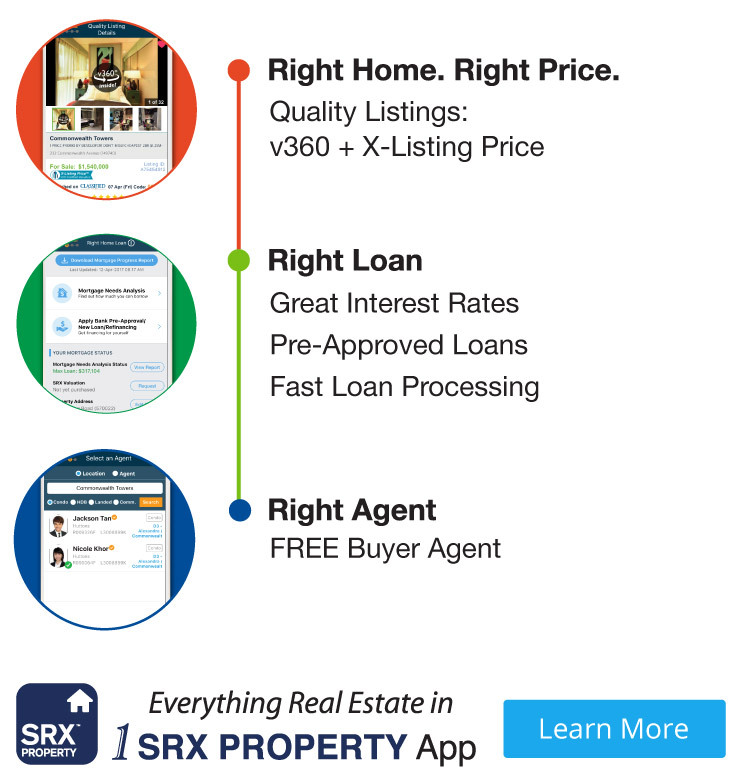 Note: If you are a Property Agent and like to subscribe a SRX Enterprise™ account, please click here. Select What do you want Yao Long!? Select What do you want again Yao Long! ?